ESCAPE From Corporate America! : Lack of Confidence? 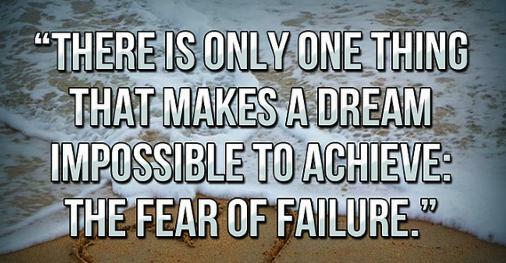 Fear of Failure? 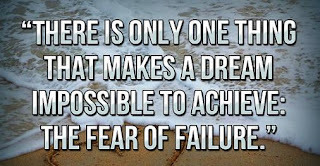 Is that what's holding you back from becoming an entrepreneur or starting a business - a lack of confidence and a fear of failure? Women often don't think they are capable of launching their own businesses, which is one reason there are significantly fewer female entrepreneurs than male entrepreneurs, according to the Global Entrepreneurship Monitor 2012 Women's Report released July 31st. Read the entire article here. See if you agree. And as always, I welcome your comments.